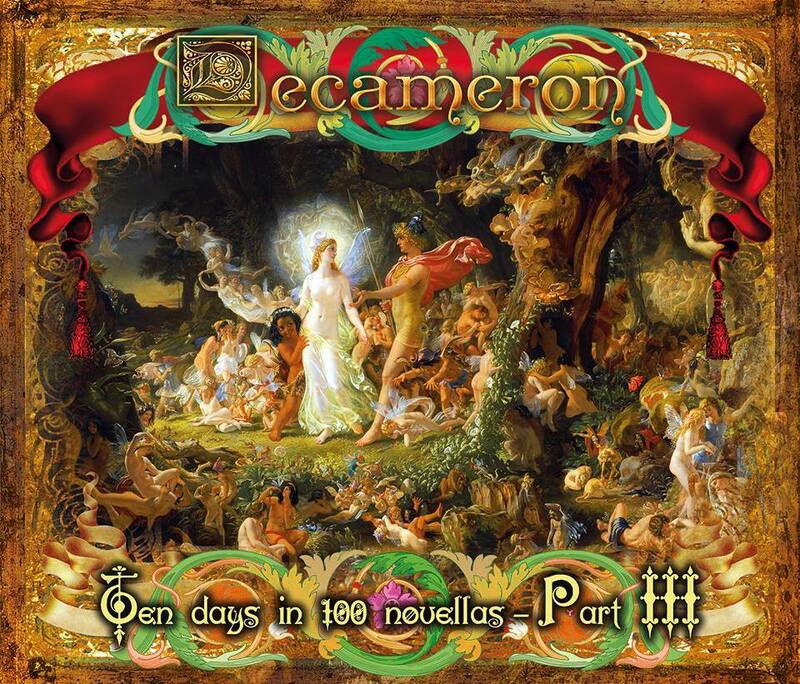 Phoenix Again are proud to announce their participation in the project of musical transposition of the Giovanni Boccaccio’s Decameron: “Decameron: Ten Days in 100 Novellas – Part III“. 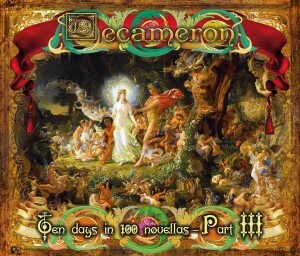 Phoenix Again will compose a track about the novella told by Emilia during the ninth day of the Decameron, in which two young men ask Salomone about some love advices. The great project has started since 2011 and is produced by the Finnish magazine Colossus with the help of Marco Bernard. The album will be distributed by Musea Records. Phoenix Again announce the new collaboration with BTF.IT, which will distribute the new album “LOOK OUT” on their site. Phoenix Again thank BTF.IT and all their fans for the support. Hello to every Phoenix Again Fan! Time for sale in the Phoenix Shop! On the link below you can find some interesting proposals we made for our Bandcamp Profile! 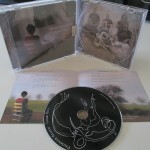 It’s incredible: You will be able to buy our new album LOOK OUT at the price of 14€ and without shipping costs (only for Europe)! You can also buy the DIGITAL EDITION of “Look Out” for only 6€!!! 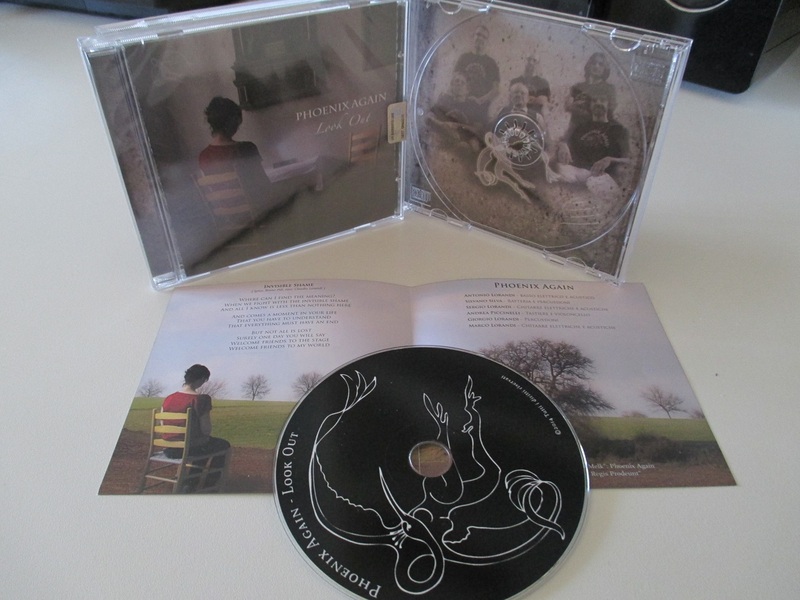 Just click on the link below and take a look in the Phoenix Shop!!! 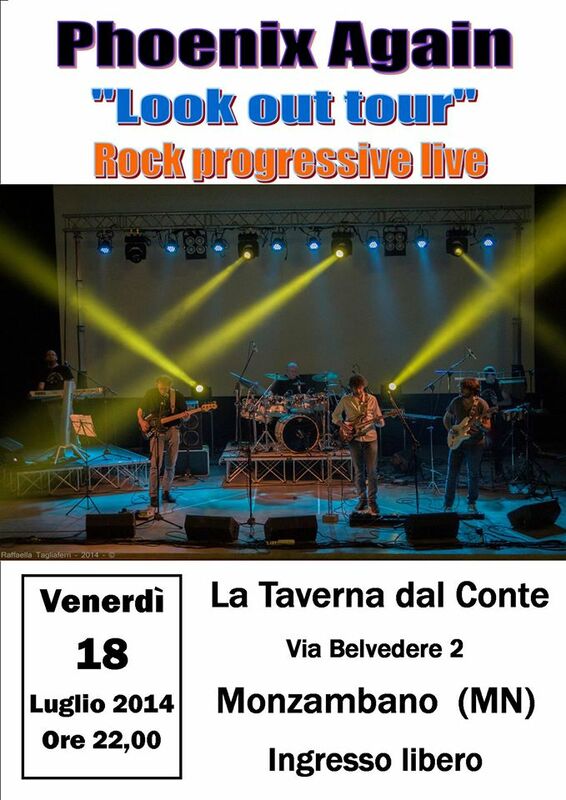 Phoenix Again invite all their supporters and fans to their next concert to La Taverna del Conte (Via Belvedere 1, Monzambano, Mantova) for the continuation of their Look Out Tour. 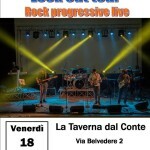 Here you can find all the detail for the concert and the Facebook event that will keep you update.